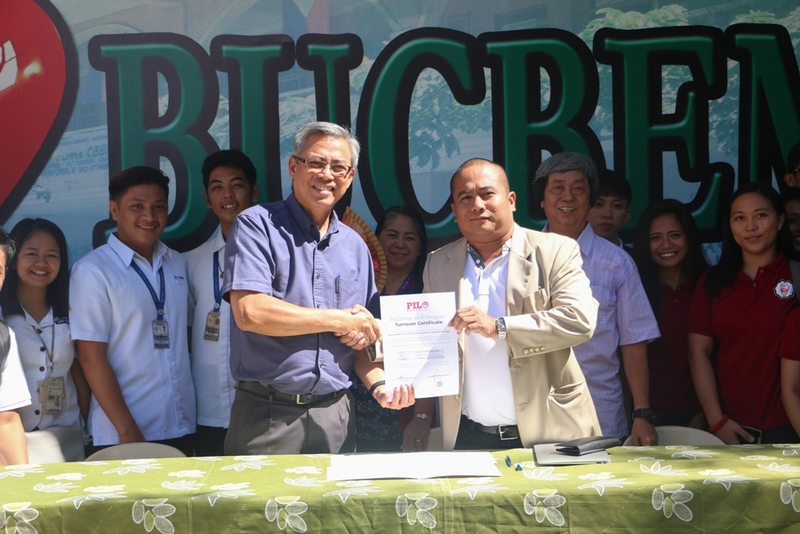 The Bicol University’s College of Business, Economics and Management (BU-CBEM) once again takes a step towards learning innovation as the college receives a new free wi-fi internet connection, courtesy of the PILO Free Wifi Program, during a turn-over ceremony this October 12. The said turn-over ceremony took place in the E-Hall of BUCBEM at the university’s Daraga Campus. The new internet connection in CBEM was given by the PILO Movement, a private initiative created to execute poverty alleviation programs for the people of Daraga town. According to PILO Movement, zero-cost Internet access translates to a lot of things – community connectivity, information access for students, crime prevention, online job applications, and other such social benefits. Thus, the movement has chosen schools and barangays as recipients of their PILO Free WiFi Program. The turn-over ceremony in BUCBEM was attended by BU President Dr. Arnulfo Mascariñas and PILO Movement Founder Atty. Teofilo “Pilo” De Lumen. Dr, Mascariñas and Atty. De Lumen were both given the chance to address those in attendance of the gathering. “With technology being one of the factors that separates a first world country from a third world country, it’s also a factor that separates a top-performing school to a poor-performing school. 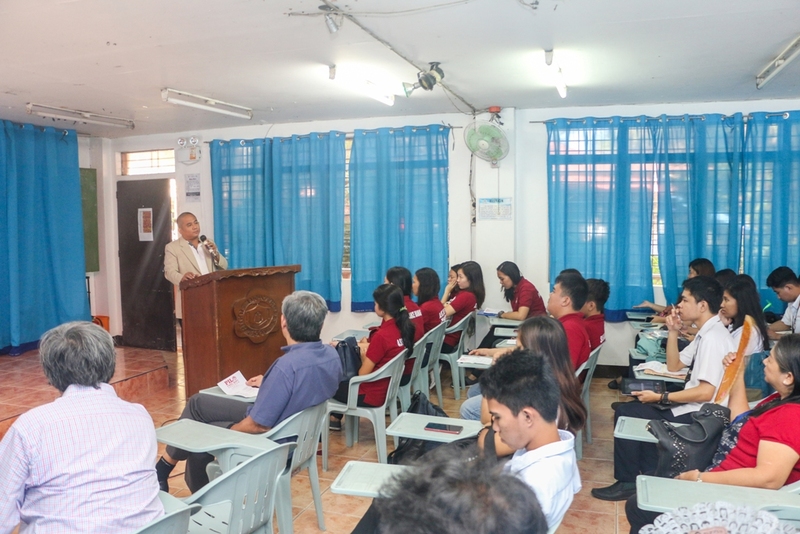 That is why it has also been our goal to have our students and personnel gain a wider access to cyber-technology or internet access,” said BU President Dr. Mascariñas. 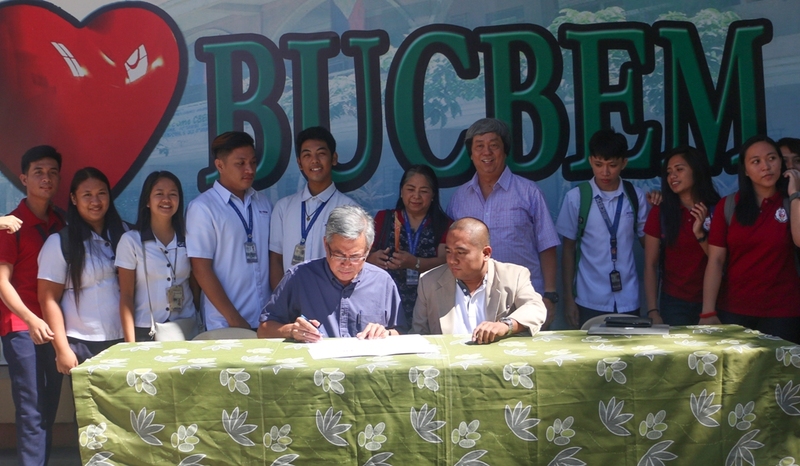 The pair then proceeded with the official signing and awarding of the PILO Free WiFi Hand-Over Certificates, where they were joined by BUCBEM Dean Dr. Eddie See.